What’s in your food bucket? Most people are aware that food additives are non-nutritional items added to food to prevent spoilage or aid in product appeal, but few people are actually familiar with the ingredient names on the food package and their individual functions. The following is a general guideline. Food additives generally include antioxidants, antimicrobial preservatives, humectants, colorings, emulsifyers, and flavor enhancers. Antioxidants can be natural, such as Vitamin E (tocopherol) and ascorbic acid; or synthetic, such as BHA (butylated hydroxyanisole), BHT (butylated hydroxytoluene), propyl gallate, and ethoxyquin. These agents prevent spoilage. Synthetic antioxidants have been used in human and animal foods for several decades, with ethoxyquin gaining popularity lately in the manufacture of cat and dog feeds. However, there is some controversy regarding the safety of long-term exposure to ethoxyquin. Ethoxyquin apparently continues to exert antioxidant effects after absorption by the gastrointestinal tract. This means that normal cell activity that relies on oxidation can be inhibited by ethoxyquin. Some of these activites might include the manufacture of several different hormones and the ability of the body to detoxify and excrete drugs and waste products. Ethoxyquin has also been shown to cross the placenta, where it would presumably exert similar or even greater effects upon the fetus. At this time it is believed that the other synthetic antioxidants may also exert similar effects of the activity of cells in the body. Natural antioxidants are more expensive than synthetics, generally, and don’t last quite as long, thereby shortening shelf life of the finished product. However, it may be wise to seek out products, including pet feeds, that use only natural antioxidants, at least until more information is available. Note that fats or tallows used in a product may be preserved with synthetic antioxidants without any of these additives listed on the finished product packaging. An example of a very unappetizing, poor quality dog food. Not much good stuff in here. Antimicrobial preservatives are usually found in foods containing a high moisture content. These can include citric acid, hydrochloric acid, sorbic acid, propionic acid and other acids, sodium nitrite, potassium sorbate, calcium propionate and others. These additives are generally recognized as safe or GRAS by the federal Food and Drug Administration. Humectants are used in any semi-moist food product to maintain softness and pliability and to help prevent spoilage. Propylene glycol, once a popular humectant in pet foods, is no longer allowed due to its ability to decrease red cell life span and increase Heinz body formation (a red cell change often associated with anemias). Currently, humectants used include but are not limited to cane molasses, corn syrups, sucrose and dextrose. Colorings can be either natural or synthetic and are added to make a product more visually appealing. Natural colorings include carotenoids (the pigment that makes carrots orange) and iron oxides. Synthetic colorings include such things as coal-tar derivatives. 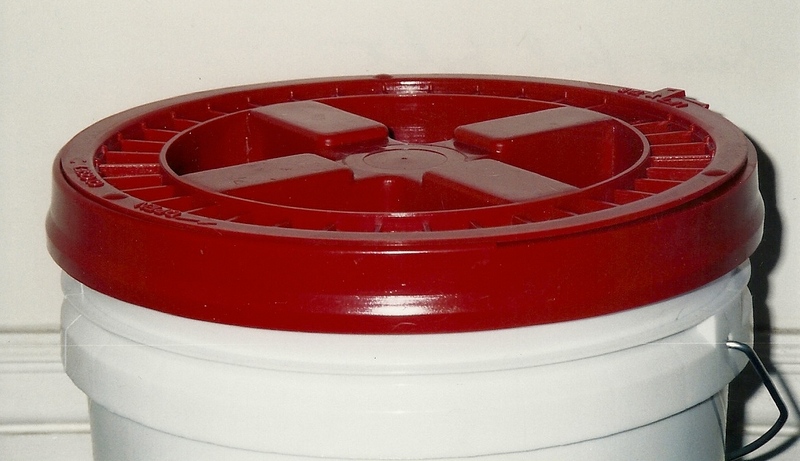 Emulsifying agents are additives that thicken or stabilize the mixture of a product. These include starches, gums such as seaweed, plant cellulose and tree gums and glycerin. In pet food, look for these additives in products that have a gravy, or are sprayed onto dry pet food with flavor enhancers. Flavor enhancers are typically animal digests (animal tissue such as lung degraded by enzymes) and/or phosphoric acid that are sprayed onto dry, cereal-based foods to make them more appealing to our pets. Onion, garlic, spices and herbs may also be used. While several of these additives appear to be safe and all currently meet accepted Food and Drug Administration guidelines for inclusion in pet foods, it may be wise to give our pets and ourselves as few of these additives as possible. While they may not be overtly harmful, they are at least unnecessary to our long-term health. The trade-off is convenience and expense.